The easiest way to extend Active Directory into any cloud and on-premises app with Single Sign-On. Implement 1 click access to any app in 3 steps with Auth0. 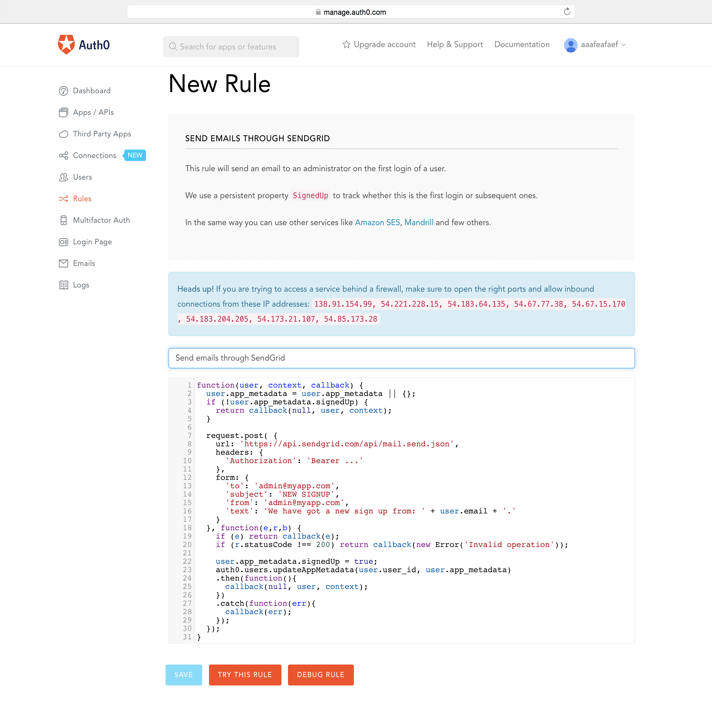 Auth0 is the easiest way to allow users to log into any any cloud and on-prem app with Active Directory, LDAP, Google Apps, social identity providers and more. Auth0’s Active Directory/LDAP connector is a real-time outbound authentication, so your user credentials stay behind the firewall. Sign up for Auth0 for free. No credit card required. On the dashboard, select Active Directory. Install the real-time outbound AD connector. 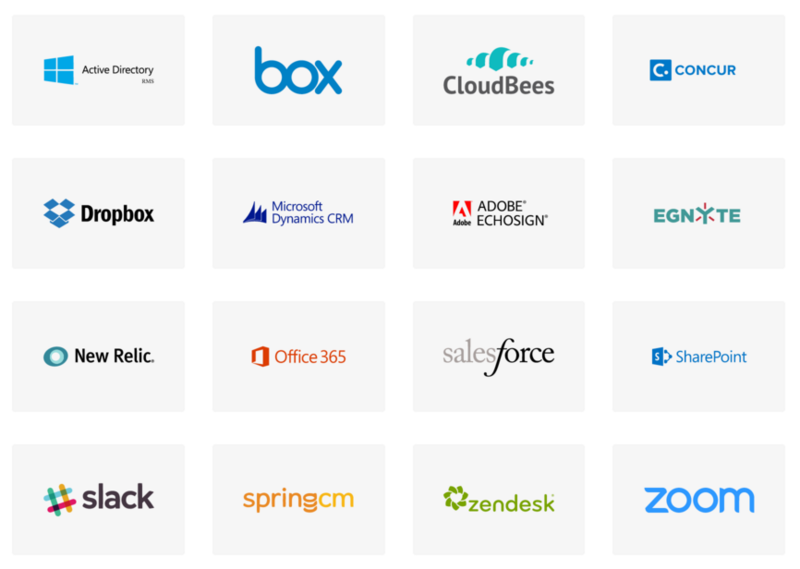 On the dashboard, integrate Active Directory to your apps by selecting one of 40+ SDKs for any dev stack or call our API. Plug working code from dashboard into app and you’re ready to go! Enabling social (e.g. Facebook, Google, Github, etc) and enterprise (Active Directory, LDAP, SAML, Google Apps, Office 365, etc) connections is literally toggling a button. Real-time user provisioning and de-provisioning. Enable multifactor authentication with a flip of a switch. Enable anomaly detection and password breach detection with a flip of a switch. Limits the number of failed login attempts originating from the same IP address. Detects and blocks login from credentials that have been breached. Supports standard web security protocols: SAML, OAuth, WS-Federation and OpenID Connect. 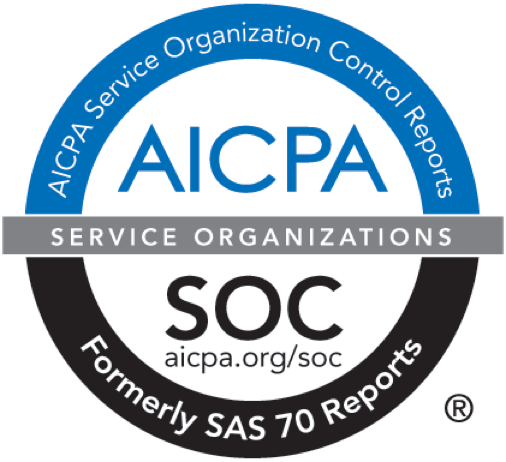 HIPAA/BAA and SOC2 compliant: we comply with all best practices of identity management. Annually reviewed by external security experts. Used by 80,000+ developers around 167 countries. Clients include Atlassian, Mozilla, Safari Books Online and more.